For the month of May, Ashby is supporting Rag and Bones through their bin for benefits program. Every item bought from the dollar bin will go to us! 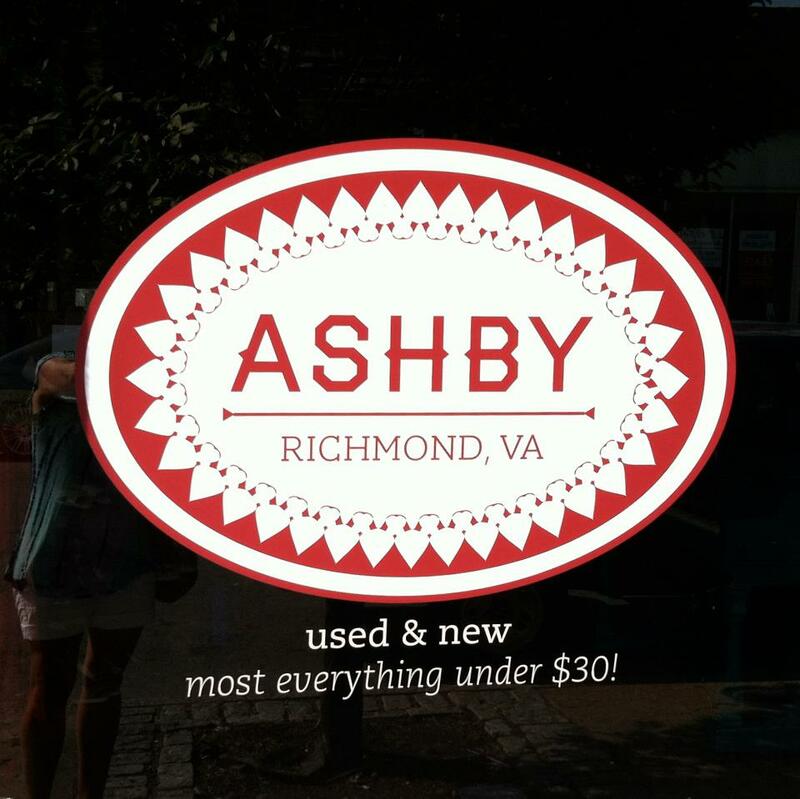 So go to Ashby and buy some gently-used clothes! Previous Post Bike-In Theater at Rag & Bones!